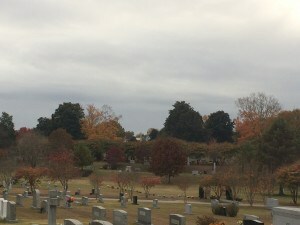 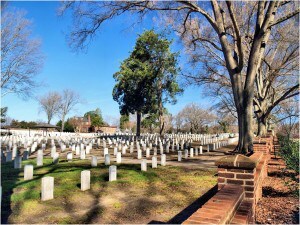 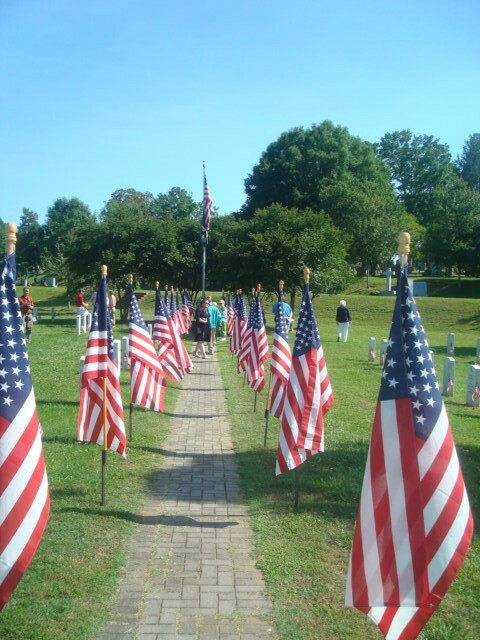 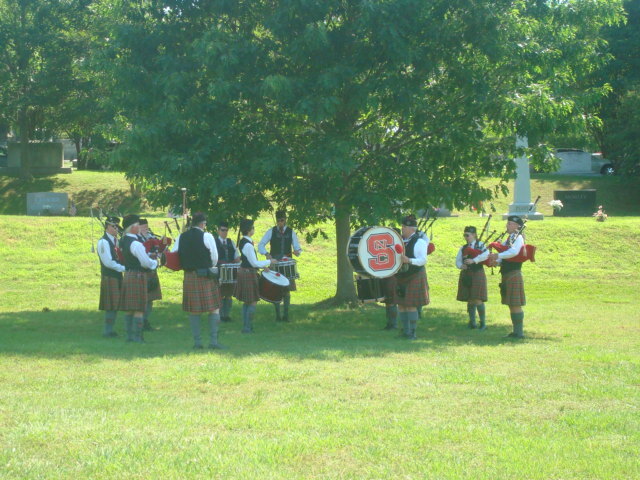 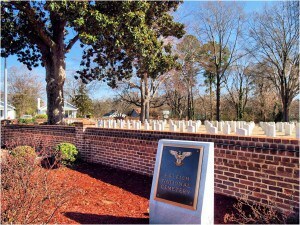 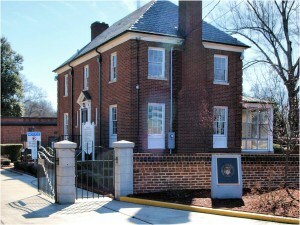 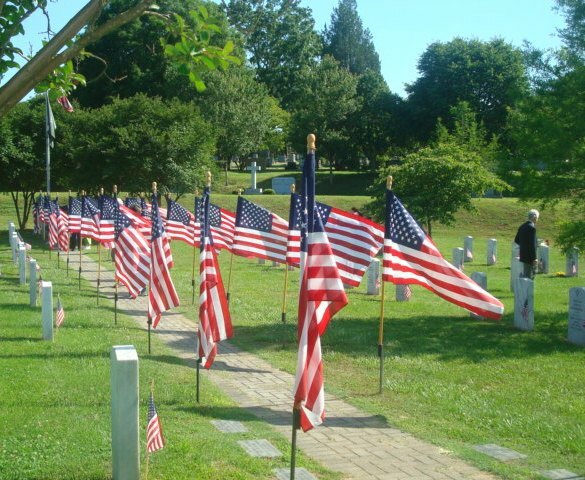 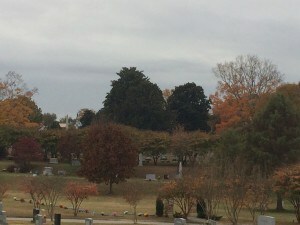 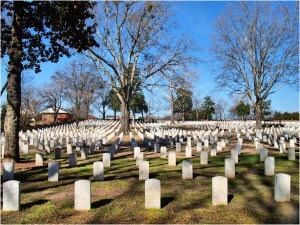 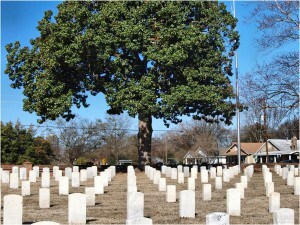 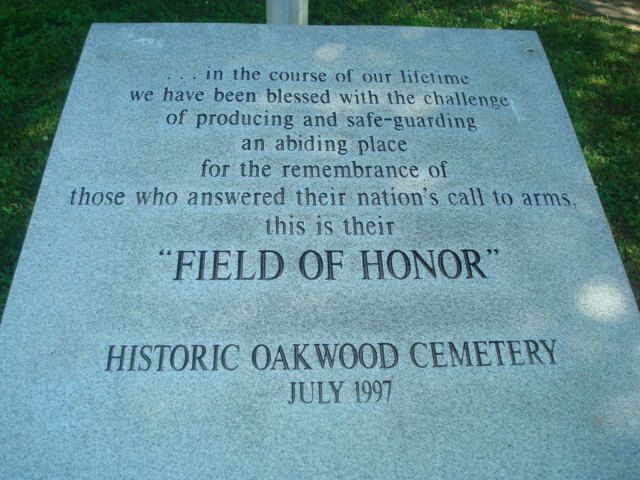 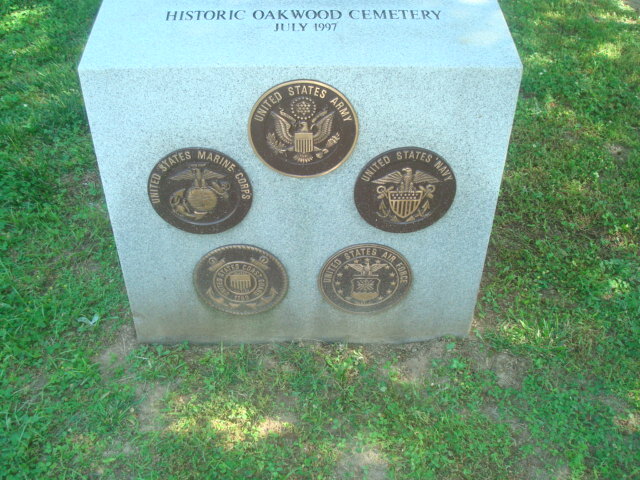 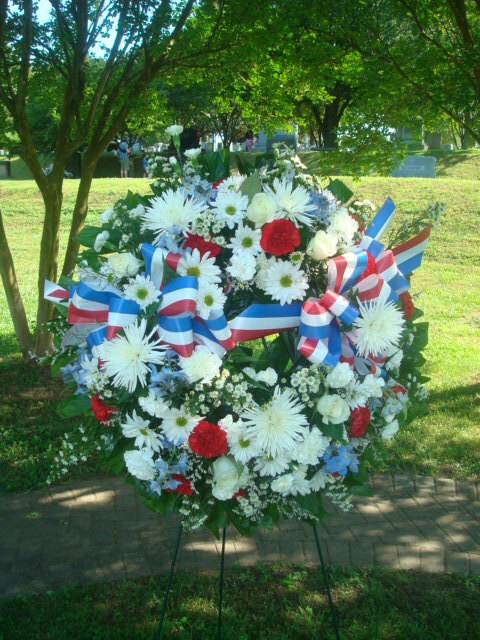 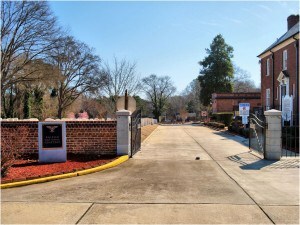 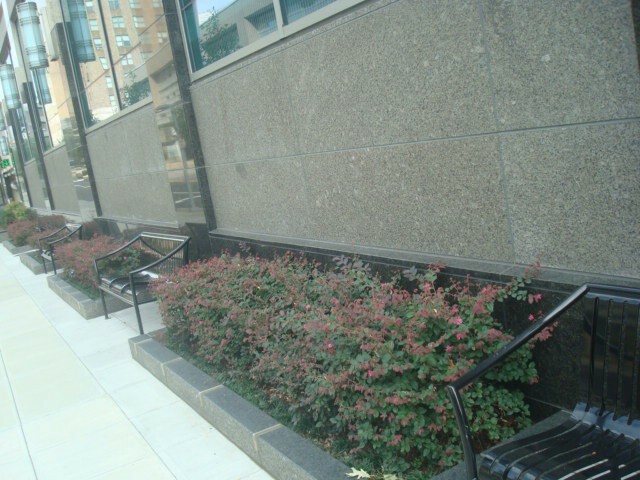 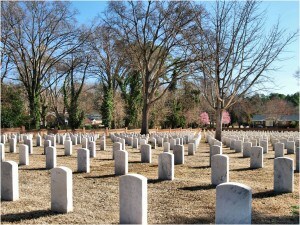 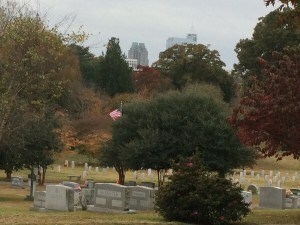 Raleigh National Cemetery, located at 501 Rock Quarry Road, is listed on the National Register of Historic Places. 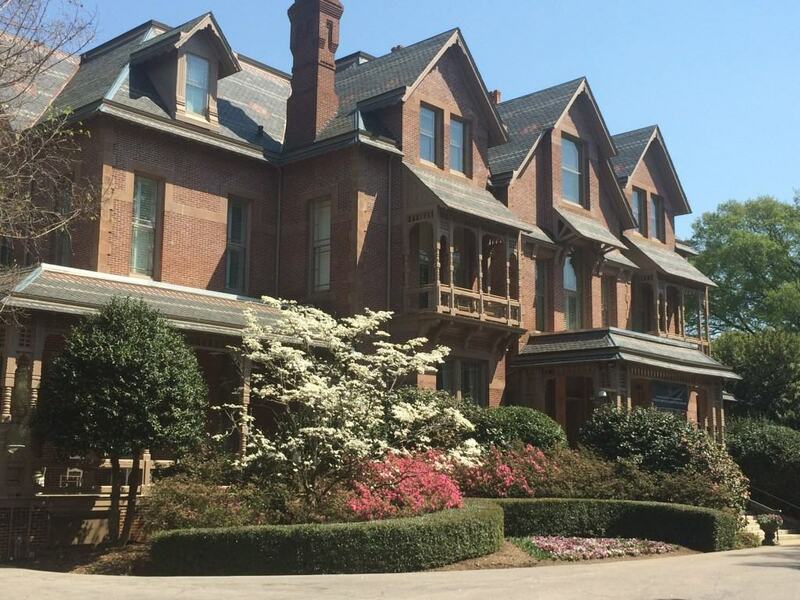 Such a treat to stroll through the gardens at the N.C. Governor’s Mansion on a gorgeous spring day with everything in bloom. 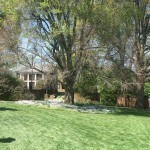 The lawn is green and lush. 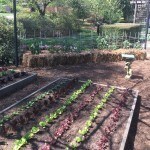 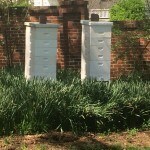 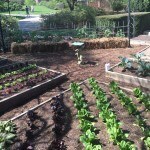 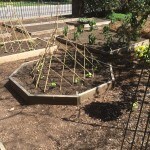 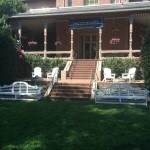 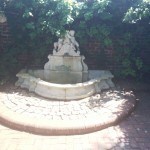 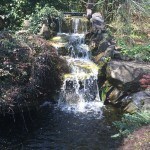 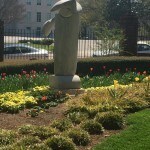 There are sculptures, flower and vegetable gardens, beehives, a waterfall and koi pond, and even gas log fire pits. 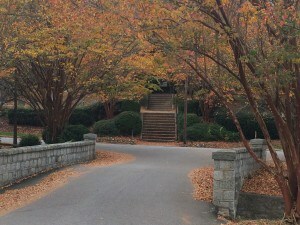 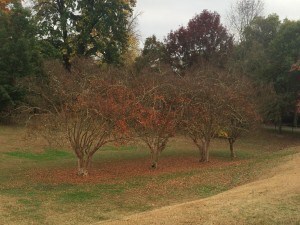 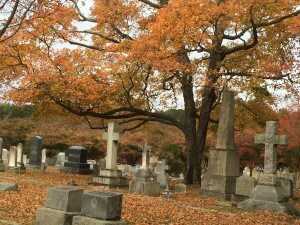 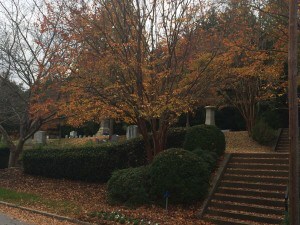 Historic Oakwood Cemetery, founded in 1869, near Downtown Raleigh is a beautiful place any time of the year, but it is especially beautiful in the fall.